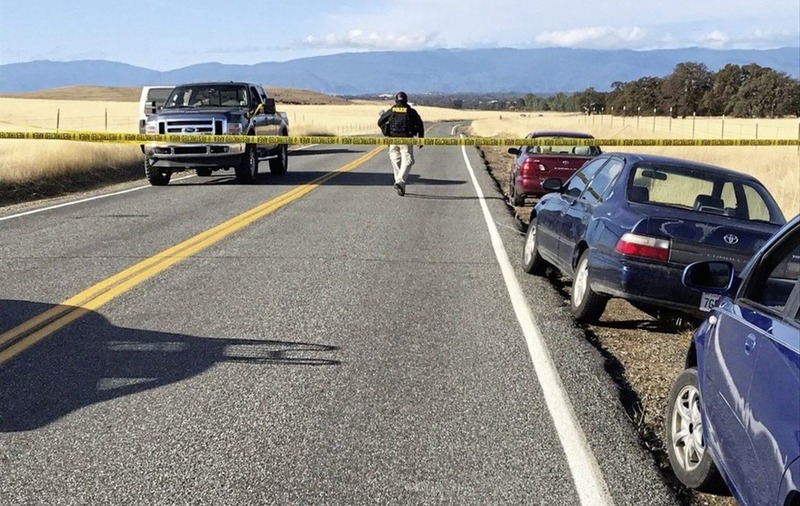 A series of shootings in rural northern California have left five people dead – including the gunman, authorities say. 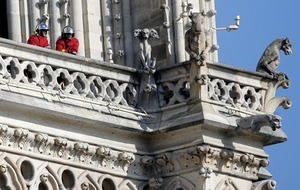 Two children were among the wounded, it was confirmed. 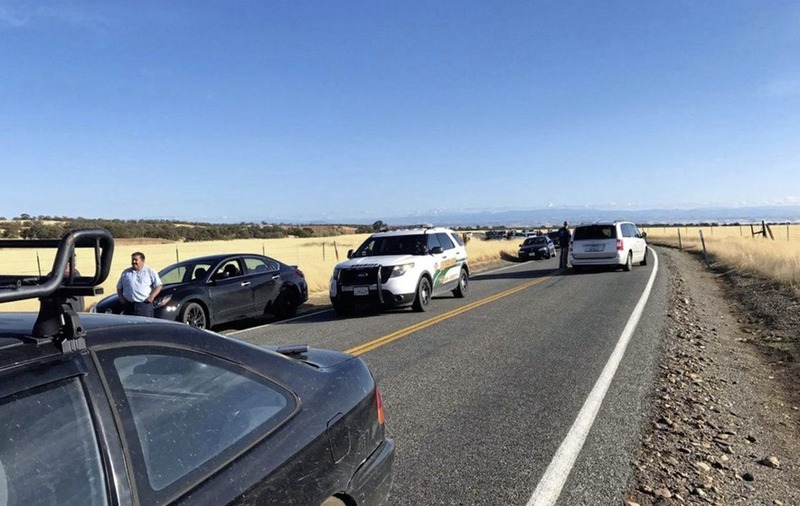 Tehama County Assistant Sheriff Phil Johnston said one child was shot at a school, and another was shot while riding in a pick-up truck with a woman who was also wounded. Mr Johnston says the gunman was "randomly picking targets". He said there were seven shooting scenes and that there may be more victims. California Governor Jerry Brown later said he and his wife, Anne, were saddened by the shooting that "shockingly involved schoolchildren". Gov Brown offered their condolences to the families who lost loved ones and said they are united with all Californians in grief. One witness said the gunman shot at a truck in front of him as he was dropping off his three children at school. Salvador Tello said he also saw a dead woman lying on a street about a quarter of a mile from Rancho Tehama School. He said the woman's husband was beside her and had been shot in the leg. Mr Tello said he was near the school when bullets tore into the truck. He made his children get down and slammed his vehicle into reverse. He said the gun must have been large because the bullets made "big holes" in the truck carrying several men.